After a decade of silence, classic GAA reality TV show 'Underdogs' makes its long-awaited return tonight. The programme was a massive hit during the 'noughties, unearthing future All-Ireland winning talent of the calibre of Kieran Donaghy and Pearse O'Neill. The premise of the show is that a group of players who have never tasted intercounty action before are prepared to take on a county side in a one-off match. 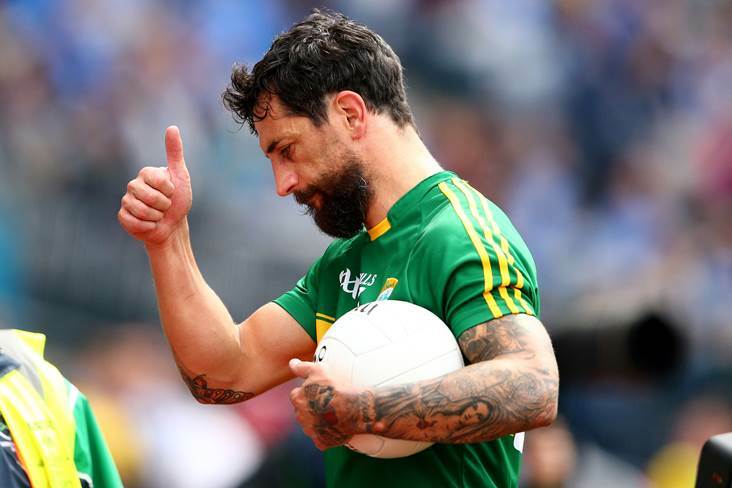 With the cameras rolling to give viewers an intimate insight into the journey, the band of wannabes will be coached by Kerry legend Paul Galvin, Galway's Ray Silke and Valerie Mulcahy of Cork. The first episode of the new series airs on TG4 at 9:30pm on Thursday, September 6th.